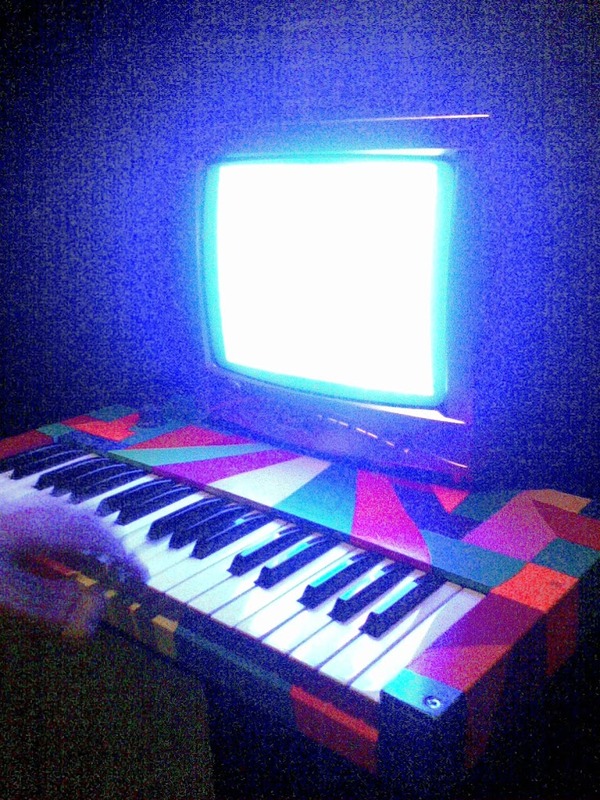 One of the gallery installations was a nice little video synth by dearraindrop. From my research angle, I liked the way that the audio and visuals are so tightly linked. The video hardware was from critterandguitari, which may come in useful at some point with my own instruments.